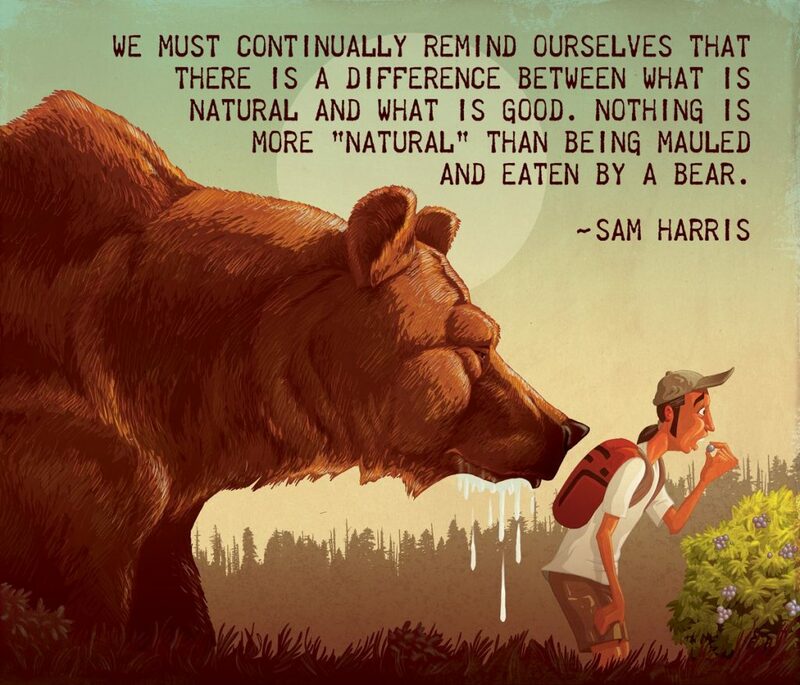 A conversational Q&A session between Sam Harris and Richard Dawkins made for an entertaining listen, yet in my opinion had less information value than a one-on-one discussion between these two gentlemen would have had. 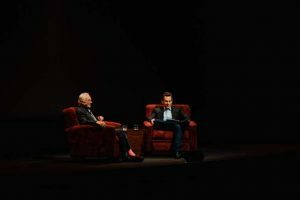 Richard Dawkins was clearly in entertainment mode: his focus was more on funny anecdotes and making tongue-in-cheek comments towards the audience than conveying information. I applaud Sam for his devotion to serious conversation. Still many topics contained food for thought, what follows now is my pick of quotes, a lot of paraphrasing and some of my own opinion. BB: This does not justify extrapolation ad infinitum though, so one would have to come up with a different line of arguments if the goal was to convince someone that a theistic world view is not the most probable explanation of our universe. Q: Does mere scaling of intelligence and information processing get you consciousness? In addition to the above-mentioned element of personal knowledge gain, a group of my closest friends and I have experienced how being active listeners sparks all kinds of interesting discussions. 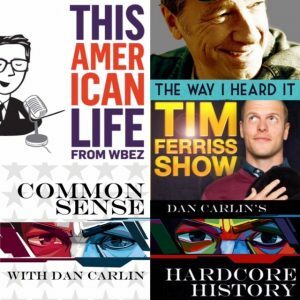 Like sharing the latest books one has read, we are continuously sharing anecdotes, insights, or things that podcasts made us ponder about. To my experience, the podcast as a medium can provide a sensible, stable source of knowledge at paces much higher than books can give me. Not that this prompts me to give up on this hardcopy medium directly (though some friends have switched to audio books and podcasts entirely), but I find it difficult to find or make the time to sit down and read non-academic literature these days.